A great musical and cultural experience! The WYWOP was founded in 1997 and is part of the international music festival MID EUROPE, held in the mountainous city of Schladming, Austria! The World Youth Wind Orchestra brings together musicians from around the world to perform wind ensemble repertoire at the highest level. Students have the opportunity to work with internationally-renowned conductors, composers, and soloists during an intense musical week in Schladming. 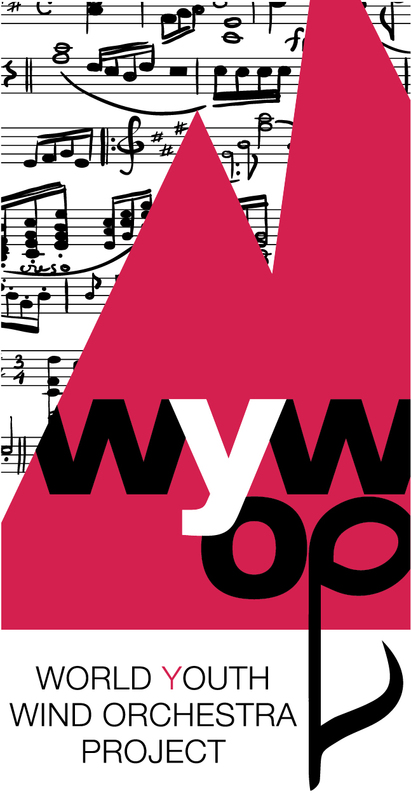 WYWOP’s mission is to unite players through the global language of music.